Don’t let stiffness, joint pain and muscle fatigue hold you back. Physical pain should never keep you from enjoying life. 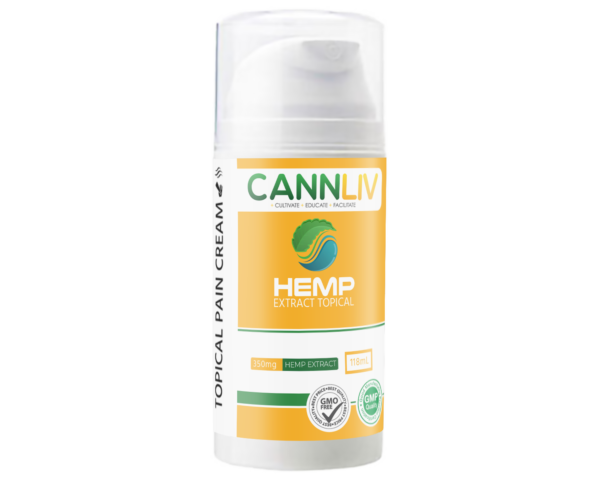 Try our 350mg Pain Cream today! 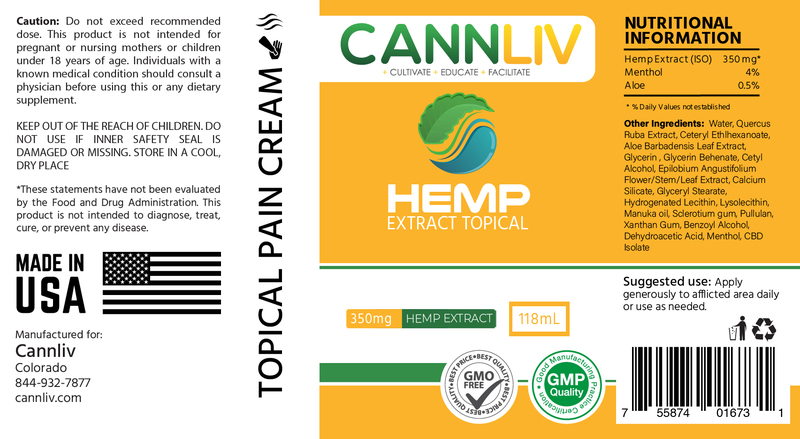 This Pain Cream is pharmacist-formulated and made in America. 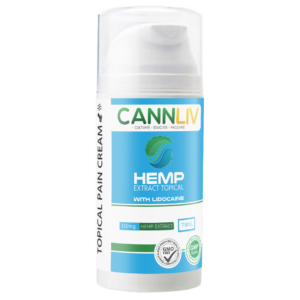 Our Pain Cream is developed by a licensed professionals with 20 years + experience. Our fast-acting topical cream also works for anxiety and sleep as well! Apply generously to afflicted area daily or use as needed.